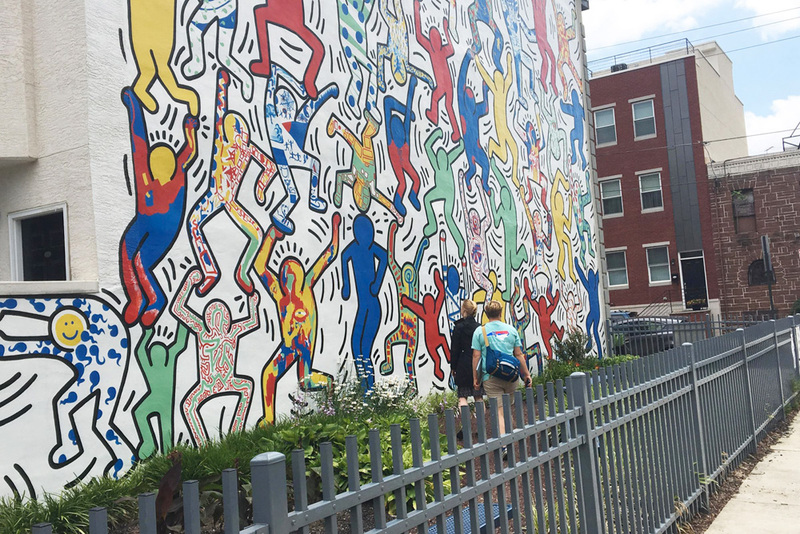 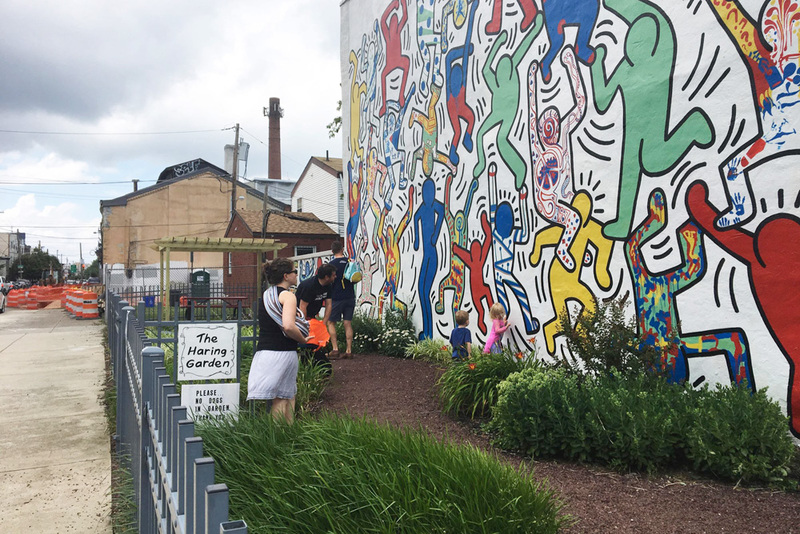 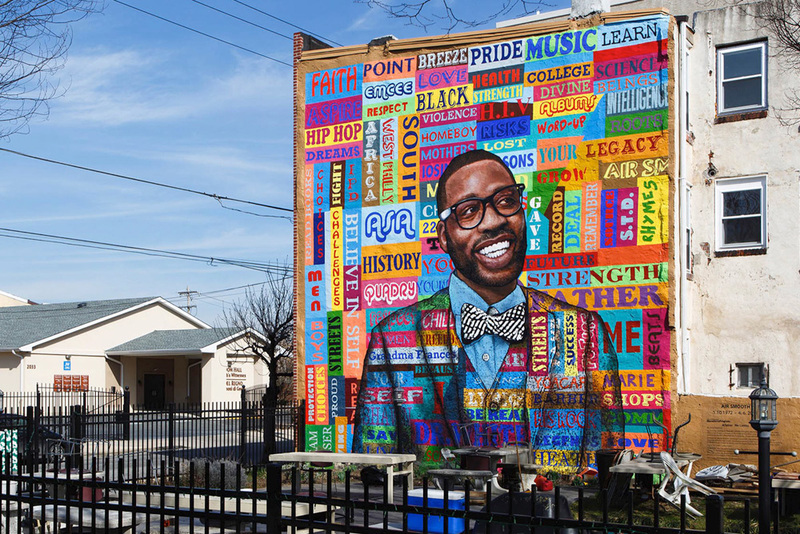 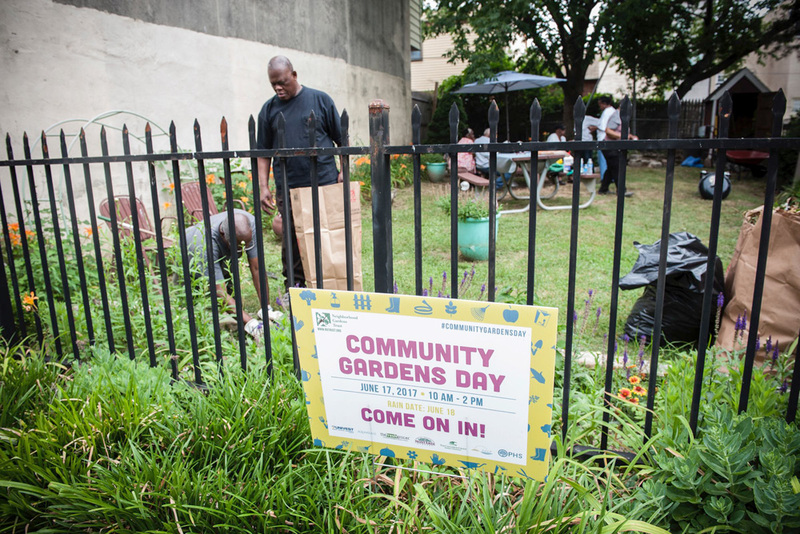 South of Washington Avenue and east of the Schuylkill Expressway, the Point Breeze community has a long history of community gardening. 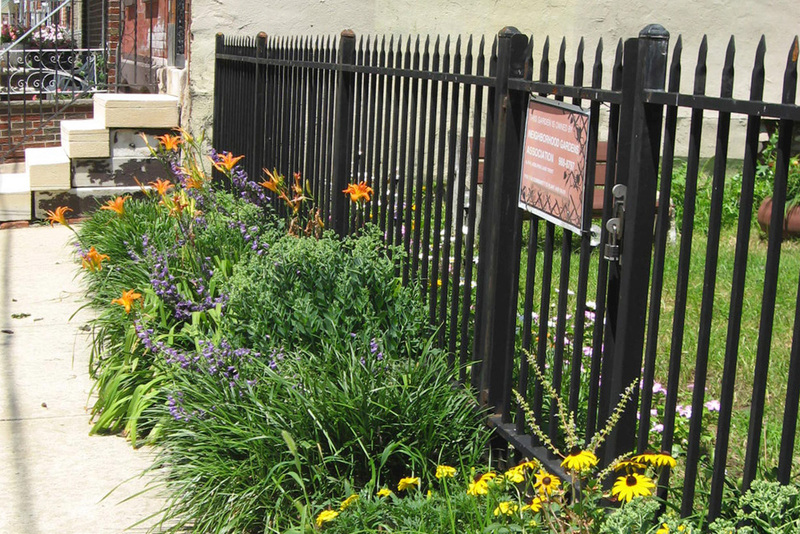 Dozens of community green spaces were created here in the 1980s as one of PHS’s earliest Greene Countrie Townes. 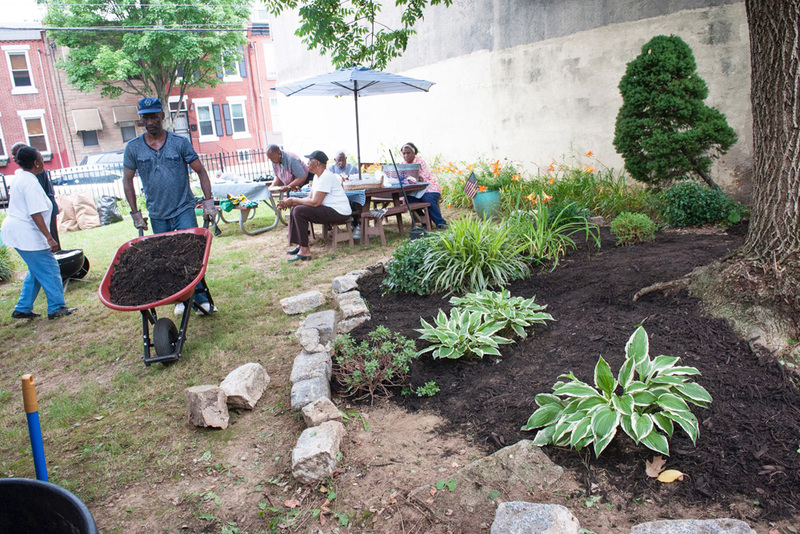 Mamie Nichols of the Point Breeze Federation worked with local residents to turn trash-filled vacant lots into gardens and parks to improve the neighborhood. 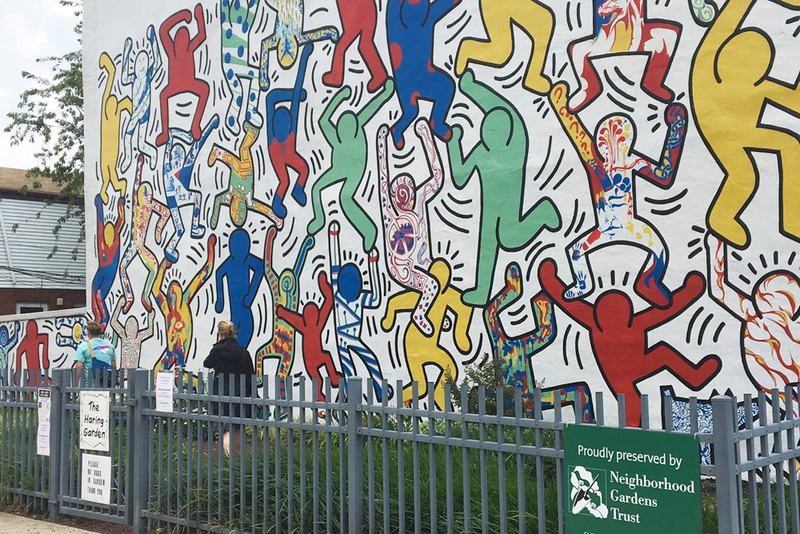 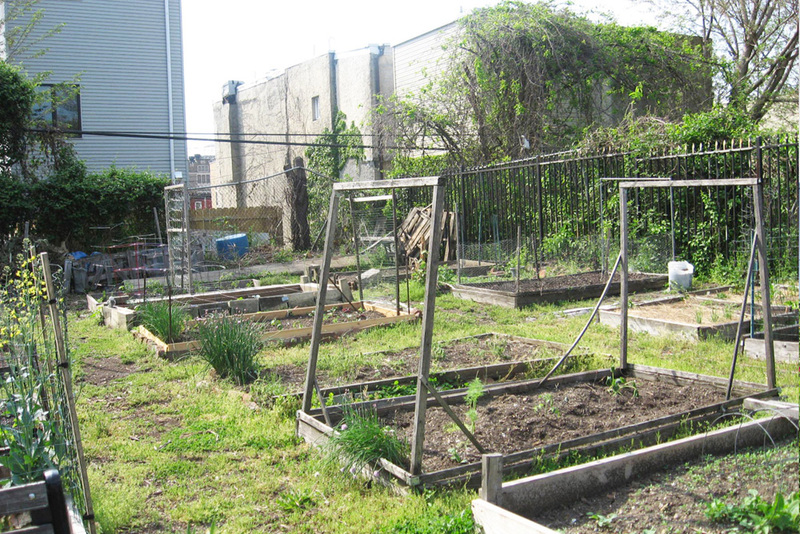 When NGA was formed in 1986, Point Breeze was one of the first neighborhoods that NGA worked in to help preserve community gardens. 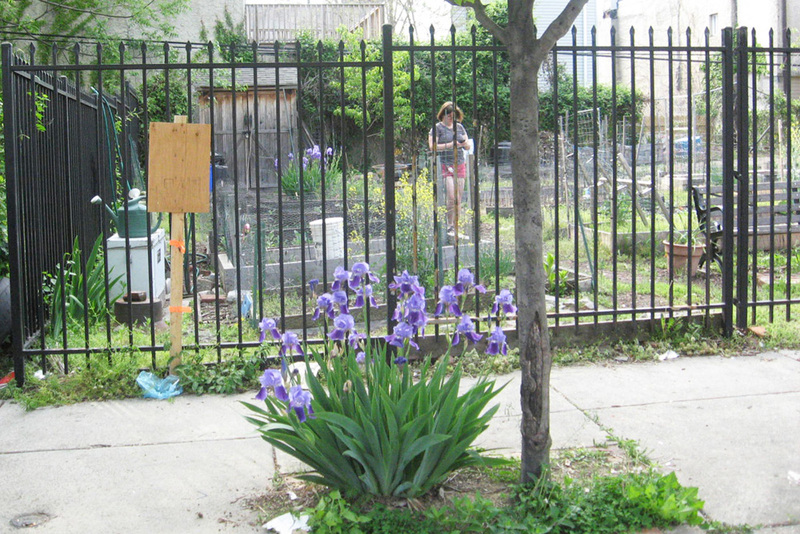 NGA preserved seven Point Breeze Gardens — the largest grouping of land trust gardens in one neighborhood in the city.